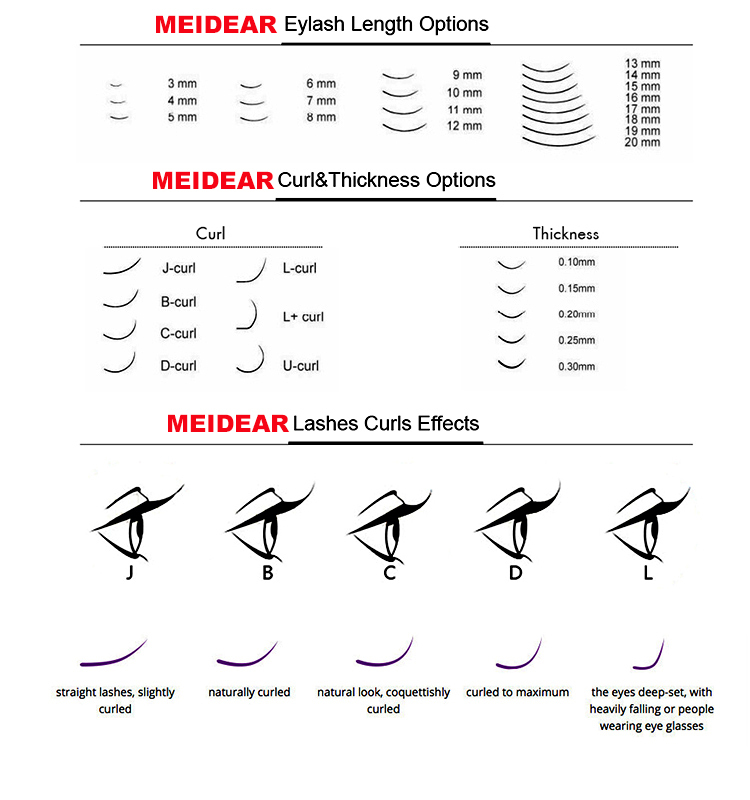 Natural and luxury mixed length individual eye lash extension with cheap price from factory.Once you use Meidear eyelash extension, you will never want any other false eyelashes or mascara.Our eyelash extensions are more light and soft than human eyelashes.In order to give customers the best quality eye lash extension, all the products from Meidear are the most soft,natural and luxury to wear. 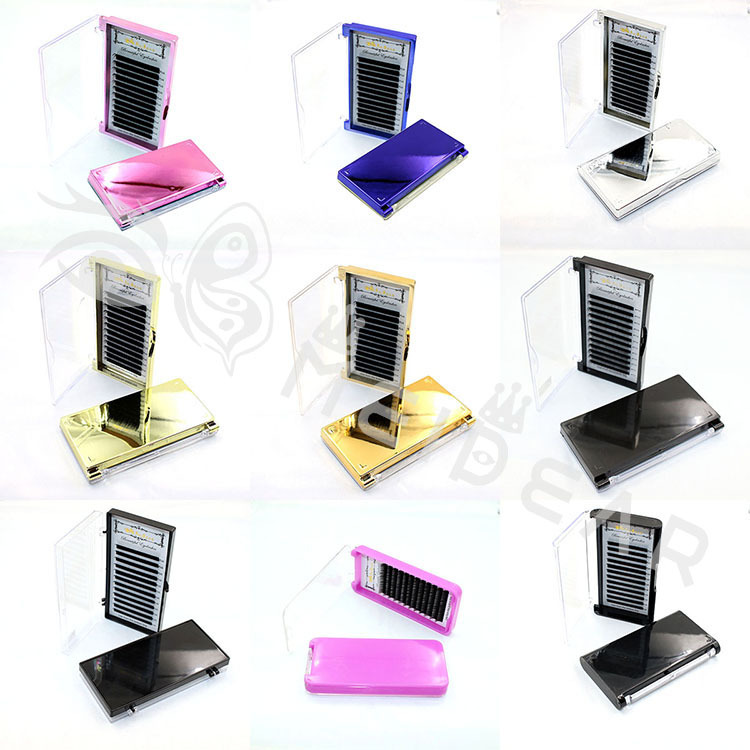 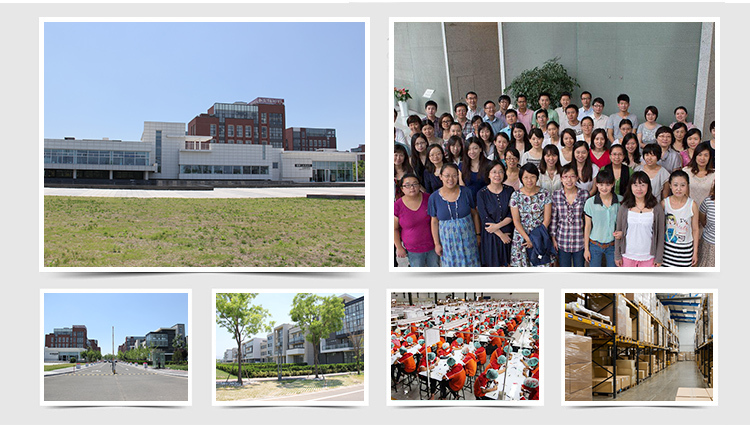 You do not need to worried about the quality or any other questions.We can also supply costomized label to you with cheap price,. 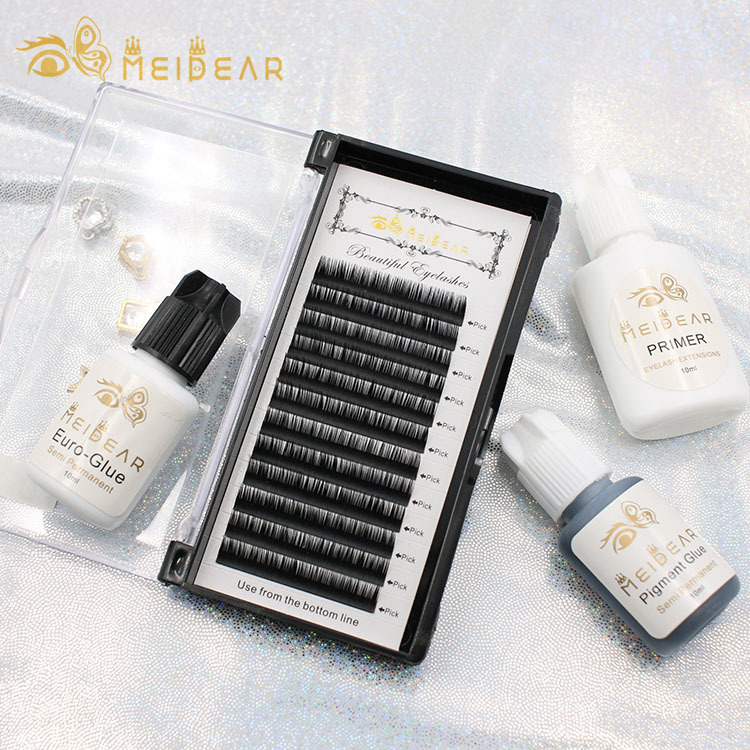 Meidear eyelash extension is a new technology to help you to lengthening and thickening your natual eyelashes, and not need to any mascara or curlers. 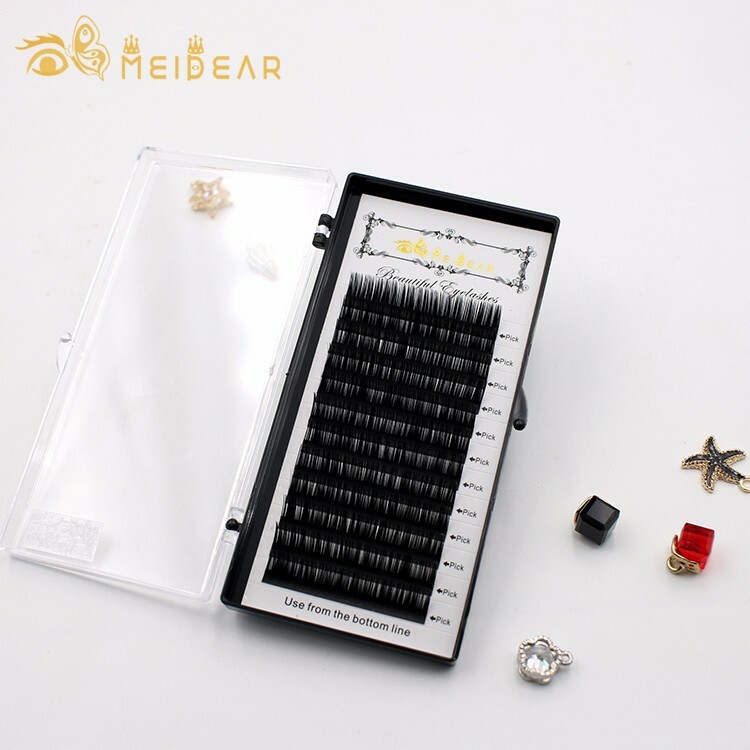 Meidear eyelash extension will you a truly natural looking and nobody will know you have eyelash extensions.More longer,thicker, and fuller eyelashes. 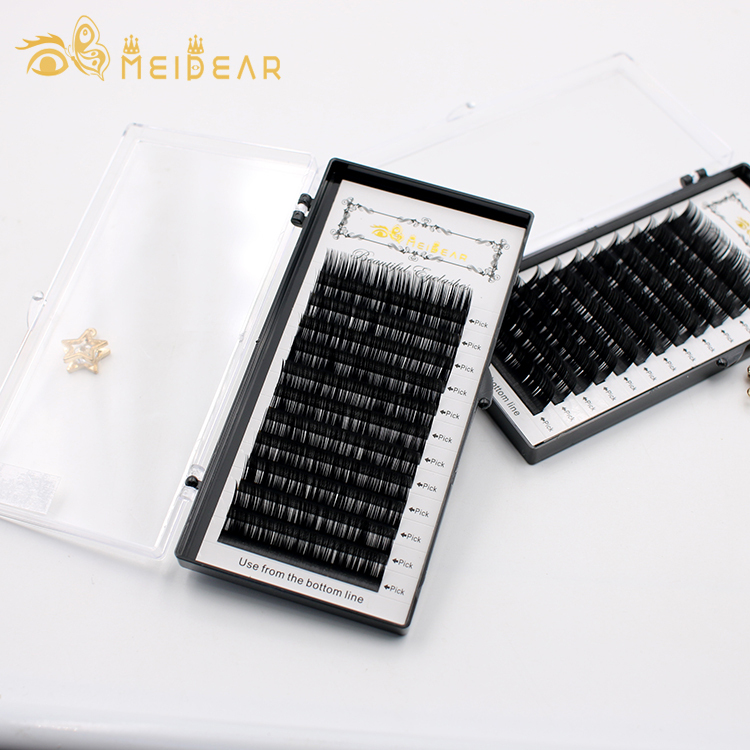 Meidear individual eyelash extension will give you a more full and turly eyelashes,we can also supply best quality adhesive without any toxic and can not damage your natural lashes or your skin.It can keep a long time with good care. You will not need any mascara ! 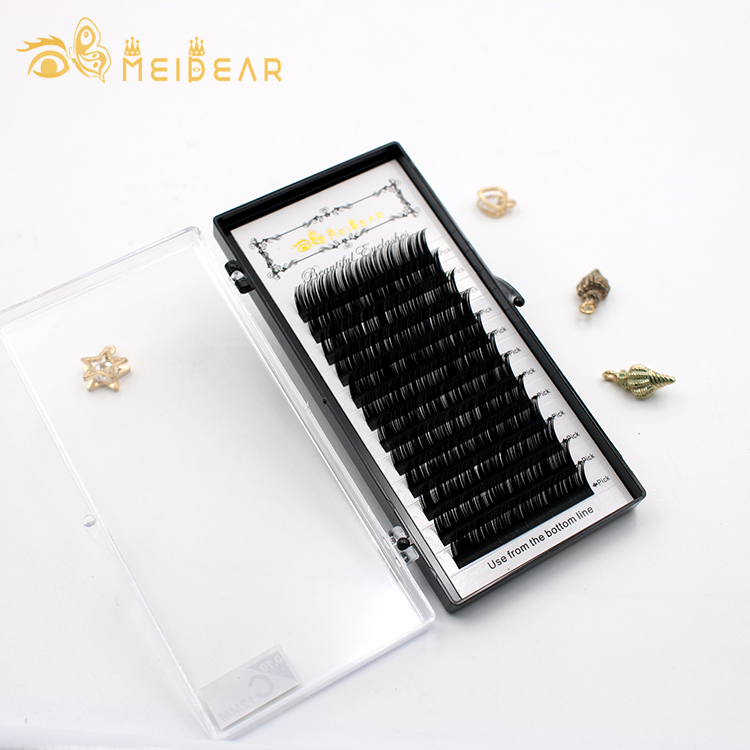 Meidear eyelash extensions are more lightweight and natural looking, it will give you a more soft and dramatic feeling, people will not know you are wearing eyelash extension. 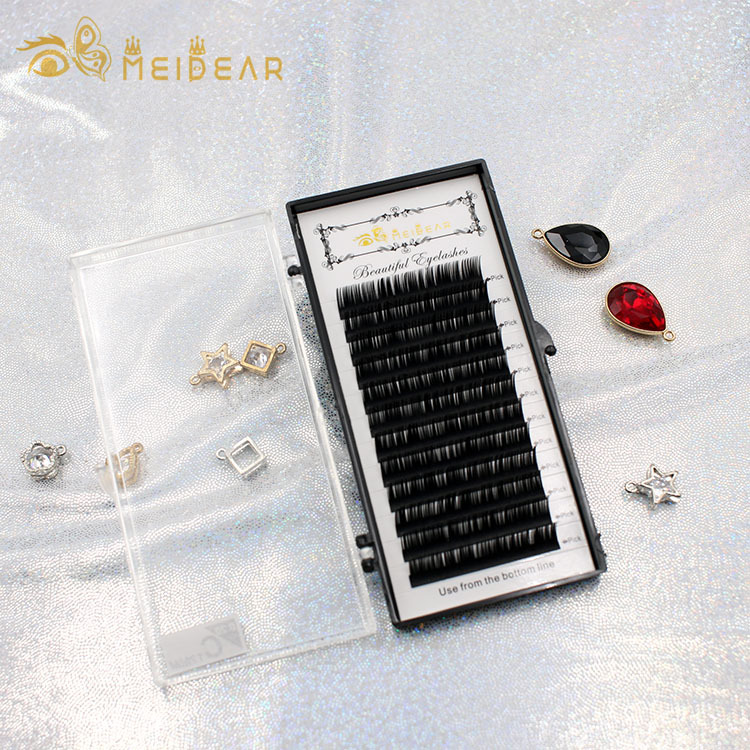 Meidear individual eyelash extension can make your eyes more charming and gorgeous. 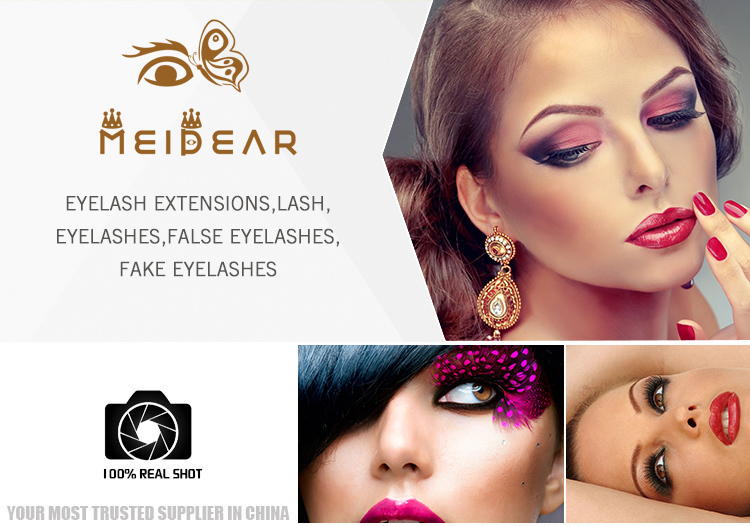 Meidear supply many kinds of eyelashes, silk, faux mink and real mink eyelash extensions. 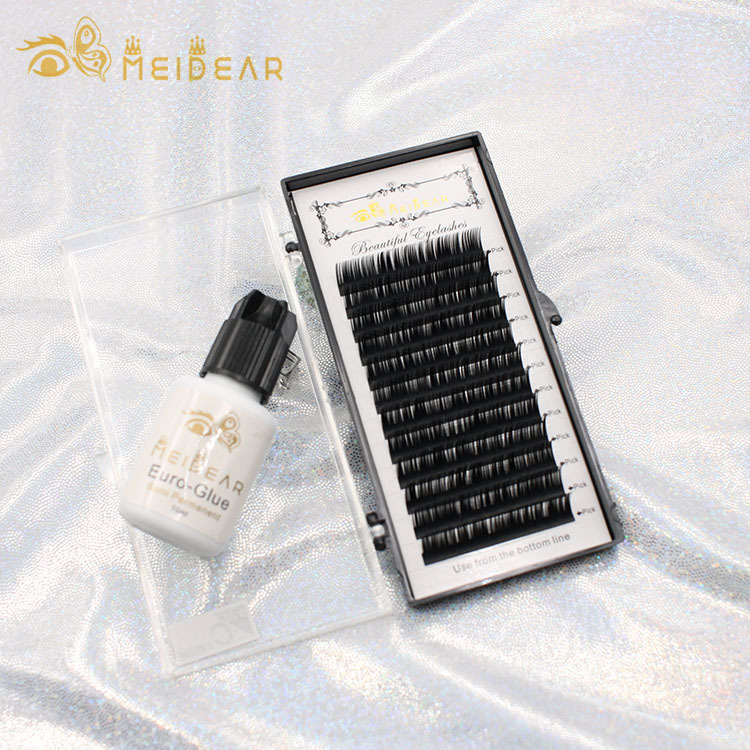 All of our eyelash extension are 100% handmade with cruelty-free.